"Student Recital from the Studio of Jana Young" by Alicia Smith, Vanessa Burnham et al. 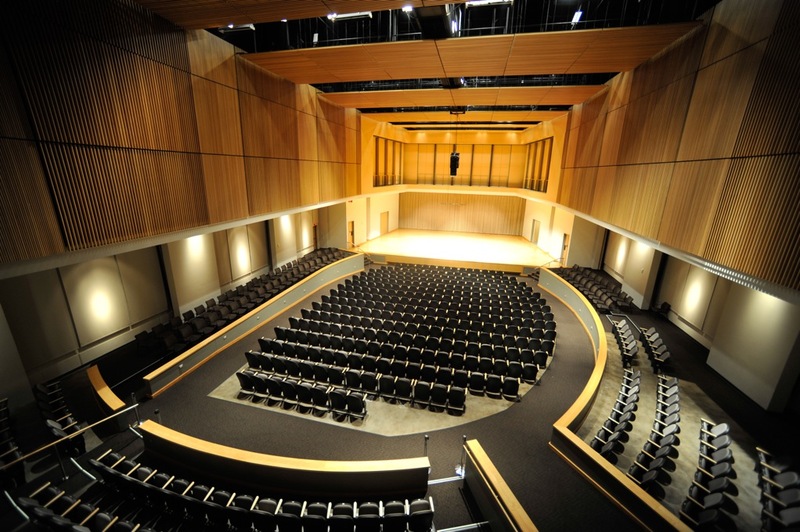 KSU School of Music presents Student Recital from the studio of Jana Young. Smith, Alicia; Burnham, Vanessa; Naffziger, Ashley; Hathaway, Camille; Sexton, Leah; Olenic, Jennifer; Trull, Alex; and Brent, Brenda, "Student Recital from the Studio of Jana Young" (2013). School of Music Concert Programs. 331.